All Chaparral products come with guarantees that cannot be excluded under the Australian Consumer Law. The consumer is entitled to a replacement and/or refund for any major failure and compensation for any other reasonable foreseeable loss or damage. The consumer is also entitled to have the goods repaired or replaced if the goods fail to be of acceptable quality and the failure does not amount to a major failure. To the original purchaser of the carpet. 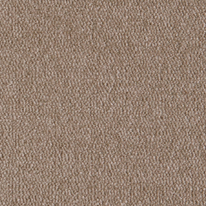 To carpet professionally installed over underlay in accordance with current Australian standard. 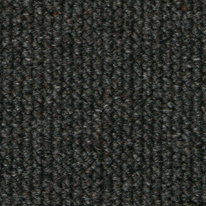 New carpet sold as first quality. And used for residential applications only. 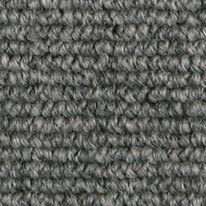 Carpet used in non-residential or commercial applications. Damage caused by improper installation. ‘Matting’ caused by improper maintenance. Damage caused by accidents or improper cleaning methods or agents. Carpets exposed to prolonged periods of direct sunlight. The reasonable cost of its installation. (Excluding the cost of underlay). Chaparral Carpet Mills Pty. Ltd. provides a full manufacturing warranty on all, raw materials and manufacturing procedures for a period of 12 months, from installation. This guarantee only extends to this carpet if used for residential purposes only, is installed in accordance with AS/NZS 2455.1 (1997) and is maintained with regular vacuuming with a good upright vacuum with power brushes. If after the carpet has been inspected and tested, the carpet pile surface has worn more than 15% in 3 years from the installation date, the affected area will be replaced at Chaparral Carpet Mills Pty. Ltd. expense. All other claims will be met in accordance with the Abrasive Wear Guarantee Table below. 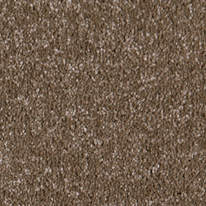 This guarantee covers the replacement cost, including installation, of affected carpet. Matting caused by poor maintenance practices. Damage caused by accident or improper cleaning methods or agents. Carpet exposed to prolonged periods of sunlight. 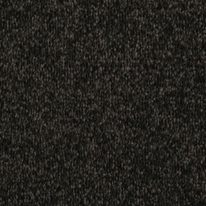 Carpet sold as seconds quality, non standard, used or short ends.